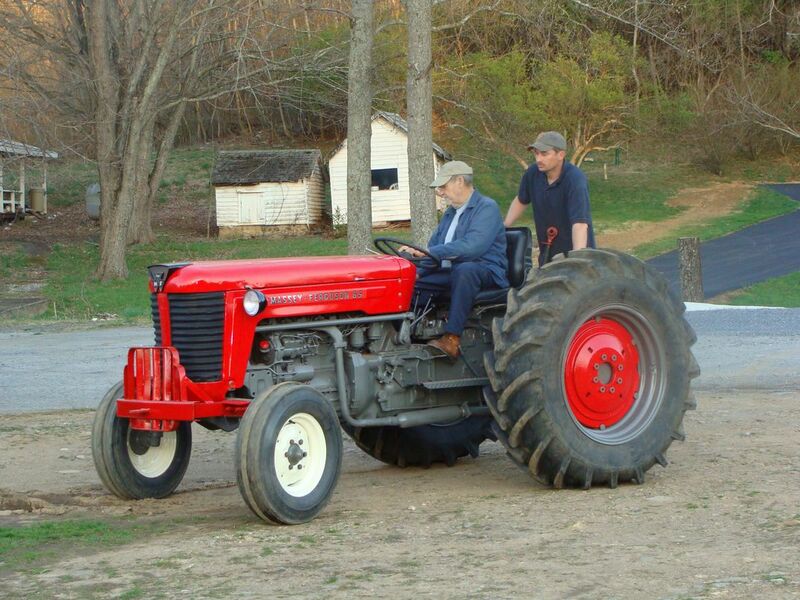 Dads Last Ride My father-in-law had Alzheimer drove his tractor one last time before he passed. His son Shane is standing behind him in case he needed help. Date Uploaded: Aug. 2, 2010, 2:38 p.m.